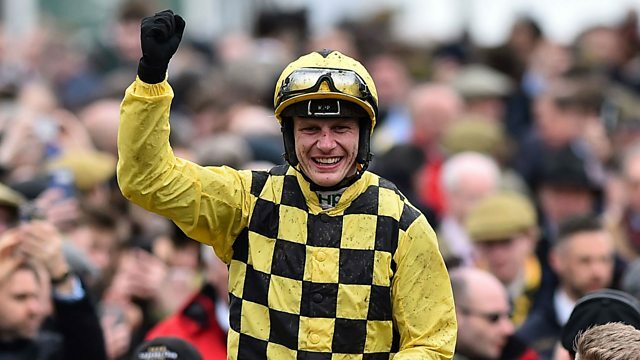 Our team of Gina Bryce, correspondent Cornelius Lysaght, commentator John Hunt, and Gold Cup winning jockey Andrew Thornton and summariser Charlie Poste look back on the 2019 Cheltenham Gold Cup. Trainer Willie Mullins is celebrating a first Gold Cup success after finishing runner-up on SIX previous occasions. The team also round up their highlights of the week.